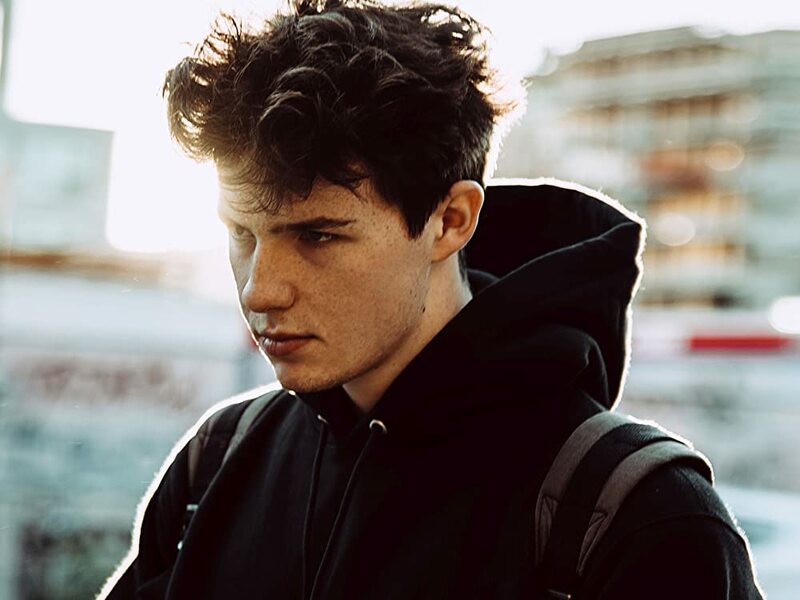 You are subscribed to new release e-mails for Petit Biscuit. 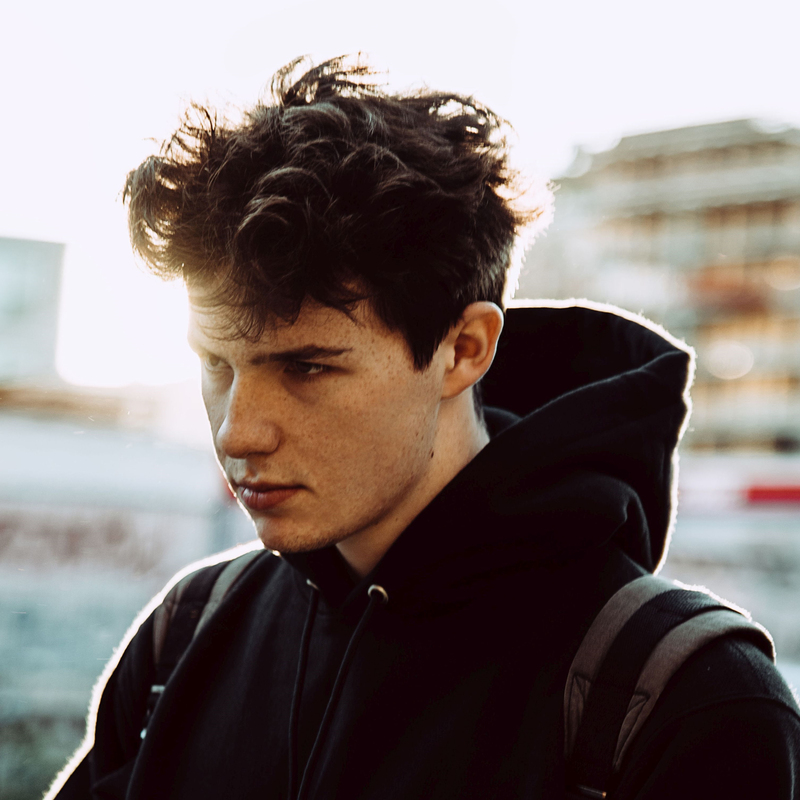 You are no longer subscribed to new release e-mails for Petit Biscuit. E-mail me when there are new releases by Petit Biscuit.